Today filmmaker Ron Dawson and I talk about running a production company. 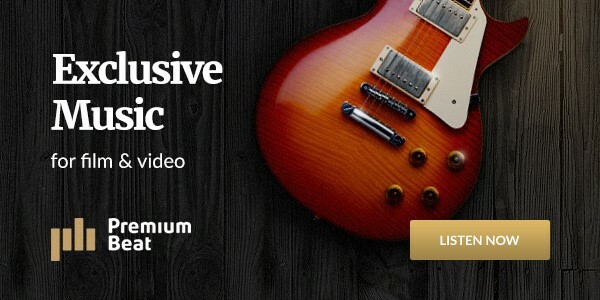 We discuss the challenges and rewards of commercial and corporate video, how to make your company stand out among the competition, and Ron’s philosophy of Collaborative Leveraging and how it could bring you the creative work you desire. 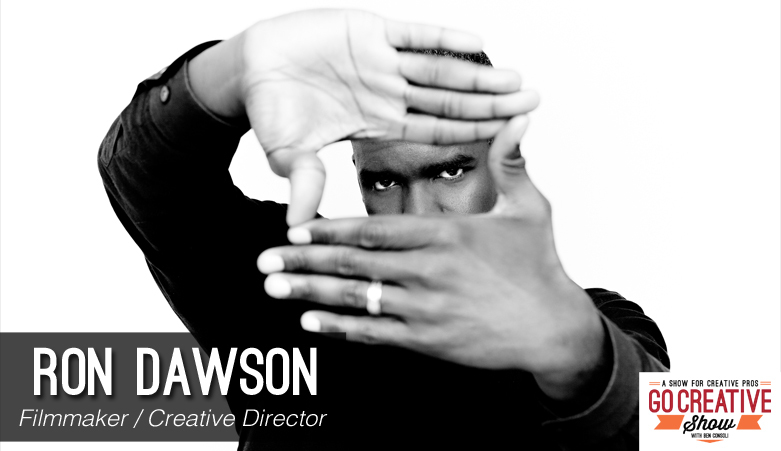 Ron Dawson is an award-winning filmmaker, new media producer, content marketer, speaker, coach, and author. With over a decade in the production industry he has created successful new media and content marketing campaigns for such companies Apple and Adobe. Ron also writes about the art & business of filmmaking & photography at DareDreamerMag.com Much of Ron’s success is based on this idea of Collaborate Leveraging and we discuss how this technique may be able to give your business a boost. The jump from wedding video to corporate. Thanks for the post. I enjoyed reading and I’ll save this to my list of bookmarked.